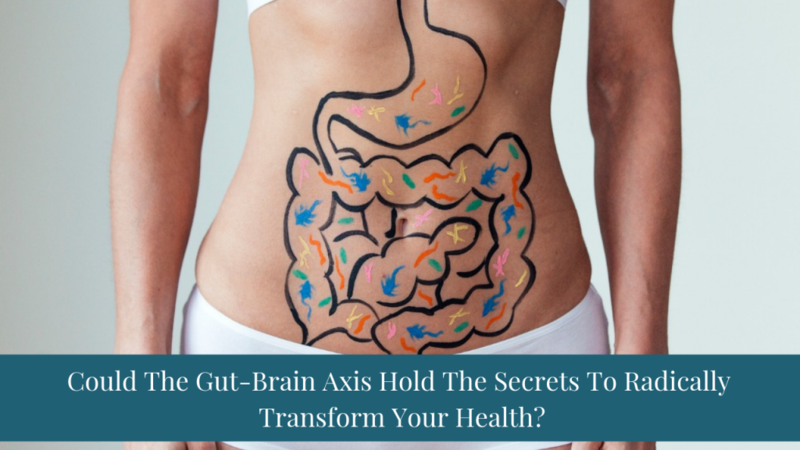 Could The Gut-Brain Axis Hold The Secrets To Radically Transform Your Health? 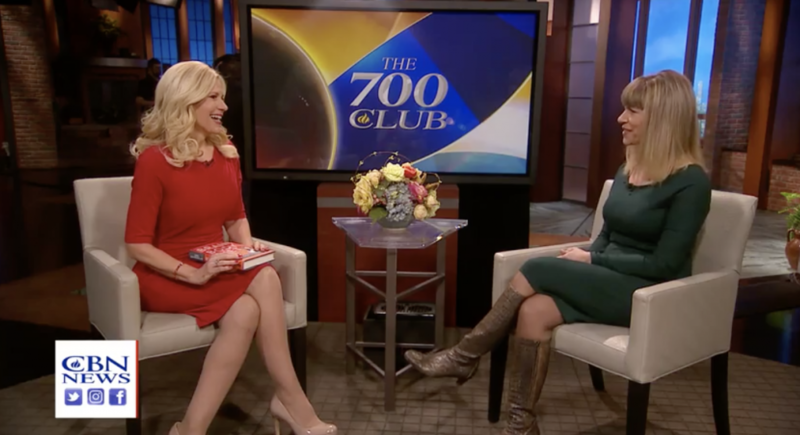 Sleep better, feel better and lose weight. What’s the secret? 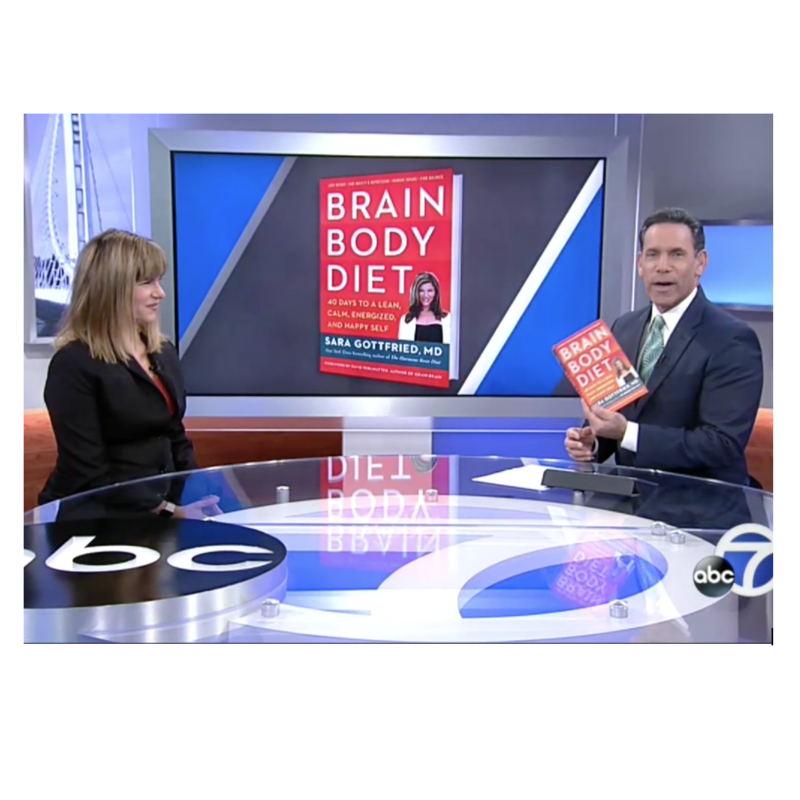 I had the great honor and privilege to launch my new book, Brain Body Diet, on the Today Show with Maria Shriver. 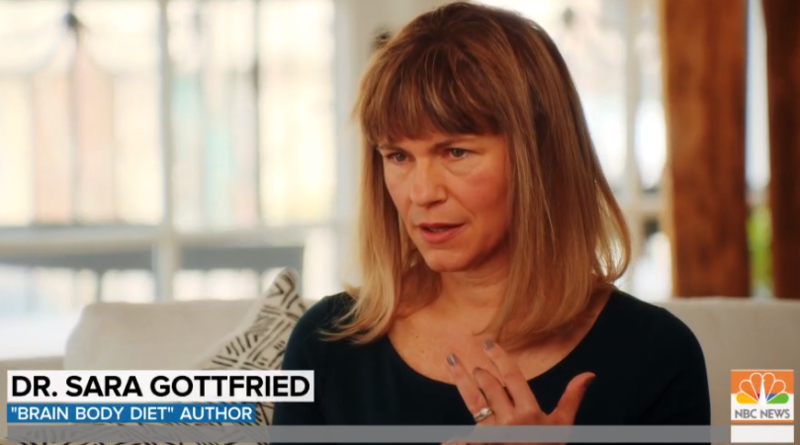 Some believe sugar is killing us. 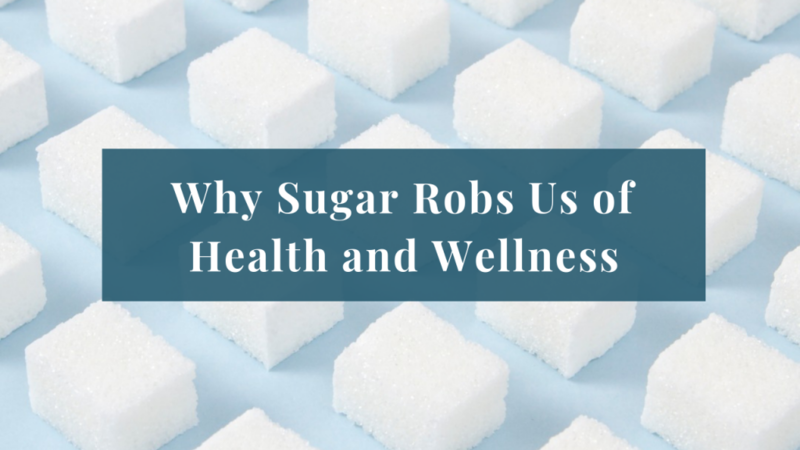 Some believe sugary foods like cake, pies and ice cream are comfort food, but in reality, sugar is disrupting our health. 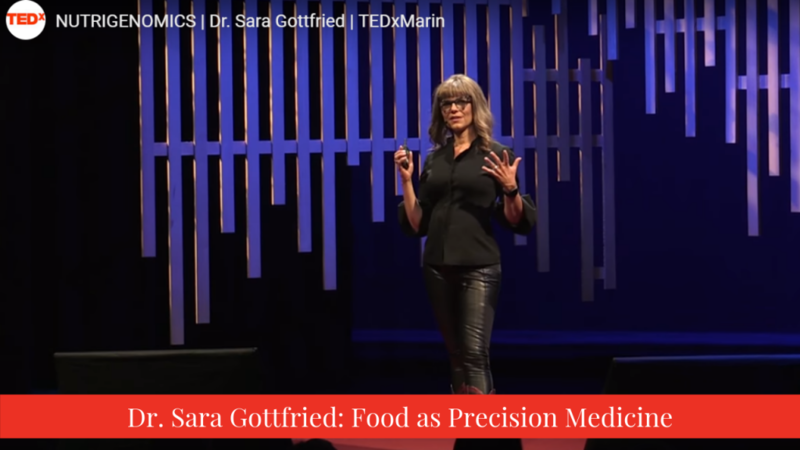 Now I think of sugar as a toxin in most people.